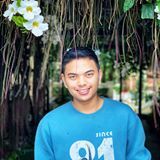 @pauljerald17 is on Carousell - Follow to stay updated! 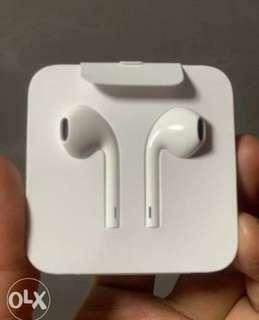 Selling my stocked ipx headset Rfs - never been used since I purchased airpods as well. Txt 09954366353 for faster transaction. 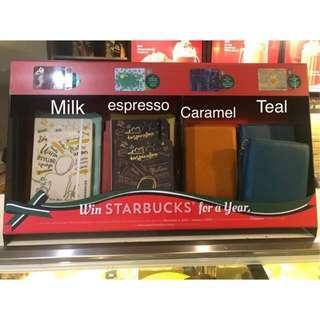 Completed starbucks stickers for redemption of either a planner or an organizer of your choice. Card included. Txt 09954366353 for faster transaction.